Why am I sad to see my trainers go? It was time, they just didn’t feel right on my feet and whilst they still felt like old slippers, my toe sticking out of the side of the shoe just wasn’t right…. 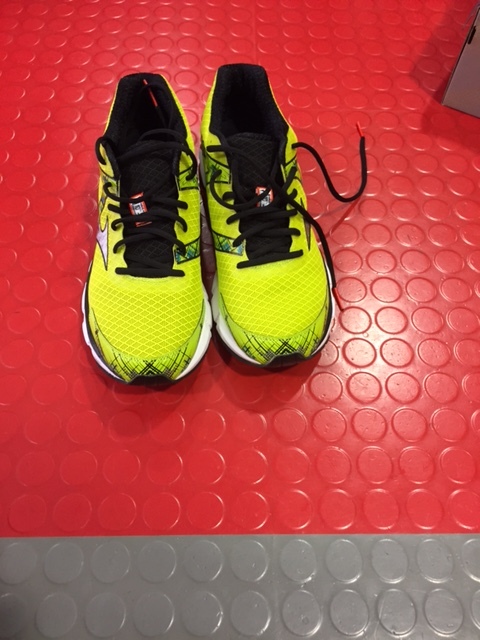 All excited I went to my local running shop, it has a old wise man in there who finds shoes that fit from his vault of fluorescent rubber. (One for a different day, but what happened to white trainers, just plain white trainers with a logo…). But… he then mentioned there is a charity bin where you can put old, unwanted shoes in a bin where they are then cut up to make the rubber on the floor in playgrounds. At the risk of going all Toy Story about this, my instant reaction was no ! 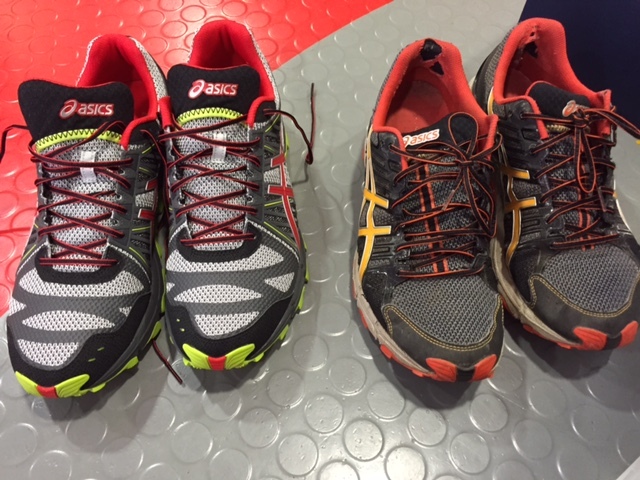 These shoes have taken me all over the world with work, along runs in forests, ultramarathons etc. I just can’t give them away to be cut up. 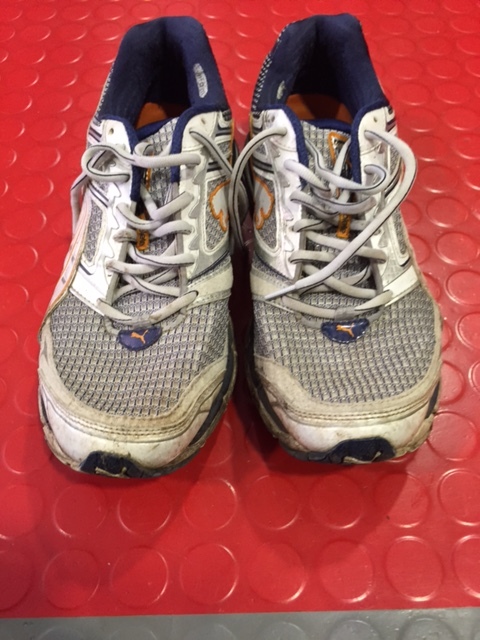 Sensing my pain – or he just thought I was a bit odd, the wise old man went back to his vault for running shoes to replace my trusty puma’s that have done the London and Paris marathons. As I’m typing this I’ve just seen a photo pop up on my screensaver of a run I did where I’m wearing my old shoes so that’s OK, I can still remember them and they’re going to stop some child from hurting himself so I suppose they’ll be happy now! Ps the wise old man works at www.altonsports.co.uk and they really are rather good in there !